GreenBlender Smoothies Review + Discount! Disclaimer: I was compensated with a GreenBlender smoothies subscription box for my honest review. Have you tried making your own smoothies? It can be fun, but it can also be frustrating trying to constantly come up with new recipes. Not to mention, you have to practically live in the supermarket because you’re constantly picking up more fruits, greens, and powders! 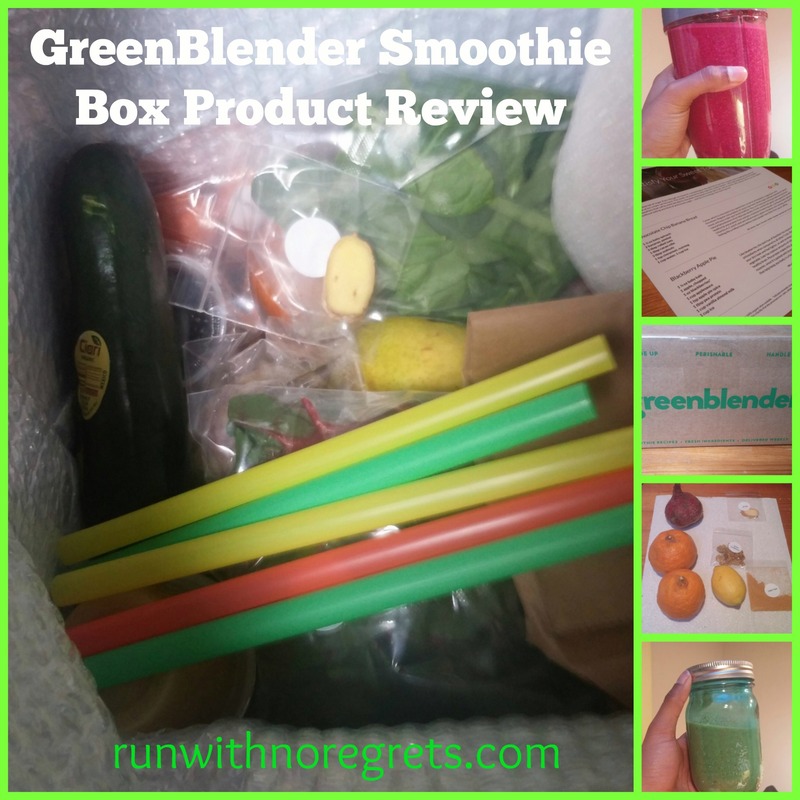 That’s why I was really excited to get the opportunity to review the GreenBlender smoothie box! It contains the recipes and ingredients to make 5 different types of healthy, delicious smoothies! Keep reading for my review of GreenBlender, and find out how to try it out yourself for 20% off! 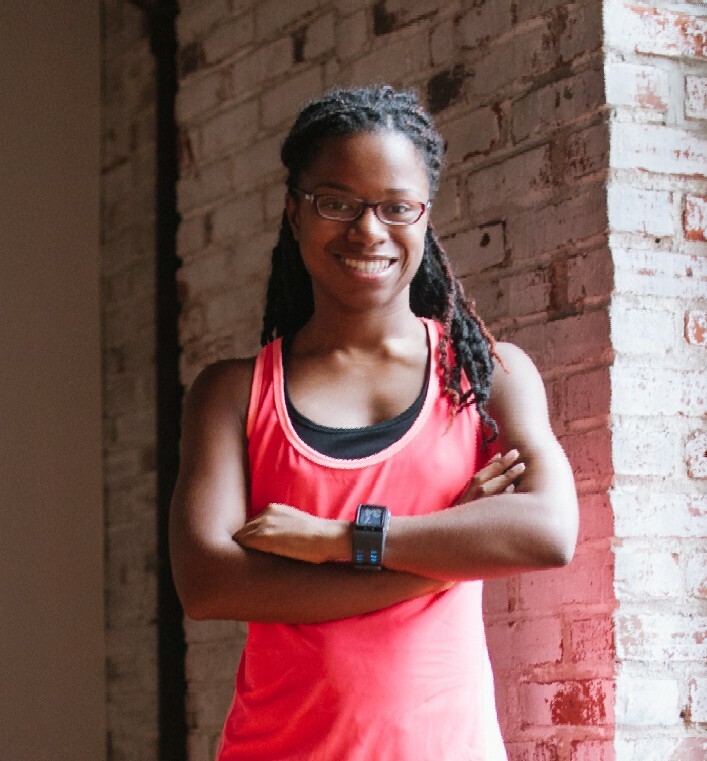 I’m joining Jill Conyers for the Living a Life of Fitness Health and Happiness linkup! Over the past couple of years, I’ve learned how much I enjoy smoothies especially since it’s an easy way to get my veggies! But I always get SO LAZY when it comes to following through and making the recipes. I have to already know what types of smoothies I want in order to know what ingredients I’ll need, which takes a bit of effort, especially when I don’t know if I’ll even like it! And I have been annoyed by trying to purchase a bunch of “random” ingredients just to make one specific smoothie. That’s why I was so excited to try out the GreenBlender subscription box for healthy, green smoothies! All of the thinking is taken away from me (which I appreciate), and I was able to receive a box full of 5 full smoothie recipes with all of the ingredients in one place. 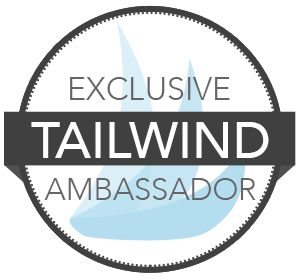 All deliveries are free and you can pause or cancel your subscription at any time. The box that I received was called “Satisfy Your Sweet Tooth”, so all of the smoothies would have a sweet taste but still be chock full of healthy ingredients. Each week’s box has a different theme, so you’re always trying something new, which I love. Over the course of a couple of weeks, I tried all 5 smoothies that came in my box. Unfortunately I’ve been having trouble uploading photos to my site, so I’m sharing the official smoothie photos from GreenBlender. Please know that my smoothies did not look nearly as perfect or photogenic! I will be posting my photos on Instagram! Nutrition Information: 265 calories, 12g fat, 37g carbs, 7g fiber, 15g sugar, 6g protein per 12-ounce serving. Yields 2 servings. My Review: This was the smoothie that I was most excited to try! I love banana bread so I was curious to see how this smoothie would taste. Well it definitely did not disappoint! It was very filling and made for a great breakfast. The cacao nibs and walnuts were a special treat and I was happy to see that my NutriBullet easily handled them! I would love to make this recipe again! Nutrition Information: 185 calories, 2g fat, 31g carbs, 5.5g fiber, 22.5g sugar, 12g protein per 12-ounce serving. Yields 2 servings. My Review: I absolutely loved this smoothie! I’ve actually never had a smoothie with apples in it so I was excited to finally give it a taste. All of the ingredients blended perfectly together, though I have to say my smoothie came out looking a lot greener than the picture above! Nutrition Information: 113 calories, 0.7g fat, 28g carbs, 5.6g fiber, 17g sugar, 3g protein per 12-ounce serving. Yields 2 servings. My Review: I was a little nervous about having a beet smoothie as I’ve had one before and didn’t enjoy the “earthiness” but this started out tasting great! You could taste the hint of lemon but otherwise the other ingredients were still overpowered by the beet. Eventually, I grew tired of the thick consistency of the smoothie and just wanted it to be finished! This is better in smaller doses. Nutrition Information: 148 calories, 4.5g fat, 24g carbs, 5.6g fiber, 15g sugar, 4.5g protein per 12-ounce serving. Yields 2 servings. My Review: This smoothie was very refreshing! I loved the flavor and while I’m usually not a fan of pears, it worked really well in this smoothie. It also made me remember how much I enjoy swiss chard, which I haven’t had since doing the farm share last summer. Nutrition Information: 94 calories, 1.4g fat, 19g carbs, 3g fiber, 15g sugar, 2.5g protein per 12-ounce serving. Yields 2 servings. My Review: Unfortunately, I wasn’t a fan of this smoothie from the first sip. I normally love zucchini, but I wasn’t a big fan of drinking it. The flavors just didn’t work for me. I really loved having the opportunity to try GreenBlender! I have to admit that now that I’ve had all the smoothies, I wish I had some more! It’s a great way to start out the day with all the right nutrients! It’s convenient and easy to make. With the pre-portioned ingredients, it is so simple to prepare the smoothies and clean up has never been easier! The recipes are creative and unique! There is no way I would have ever thought to create any of the recipes that I tried. It was great to try something new. You’ll learn about different healthy ingredients. I never heard of half of the ingredients in some of the smoothies, nor did I have no idea how to use them. Now I’m inspired to use more kumquats and oats in my smoothies! The smoothies are pretty filling! I’ve created smoothies that seemed like they would be filling but then I ended up hungry a short time later. Not so with these smoothies! You’re even provided with the calorie count for each serving so you can have them for a snack or as part of a meal. All of the recipes are available online. You can always go back to a smoothie recipe you liked and make it again! You may not enjoy some smoothie flavors. Part of the risk in subscription boxes is that some smoothies may be hit or miss, especially if you have particular allergies. Beets are still tough for me to enjoy, but I keep trying! It’s pretty darn expensive! Of course to get so much quality, you have to spend a little bit more for it, plus the convenience. You get to make 10 smoothies for $40-$50, so you really have to do the math to determine if it’s the best value for you. Here’s Your 20% off Discount! Are you interested in trying out the GreenBlender subscription box? Head online and get 20% off your first box! I hope you enjoy – let me know what you think! Learn how to get 20% off your first box @greenblender smoothies! #discount #sponsored Click To Tweet! Do you like green smoothies? Which flavor of GreenBlender smoothies would you want to try?